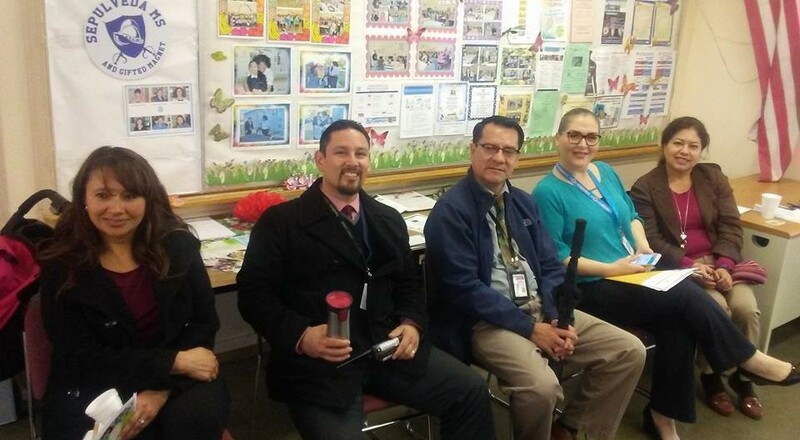 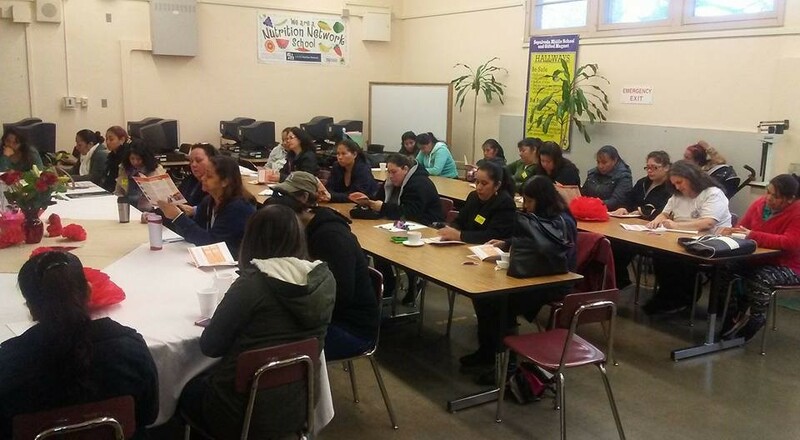 Sepulveda Coffee with the Principal every first Tuesday of the month 8am at the school parent center. 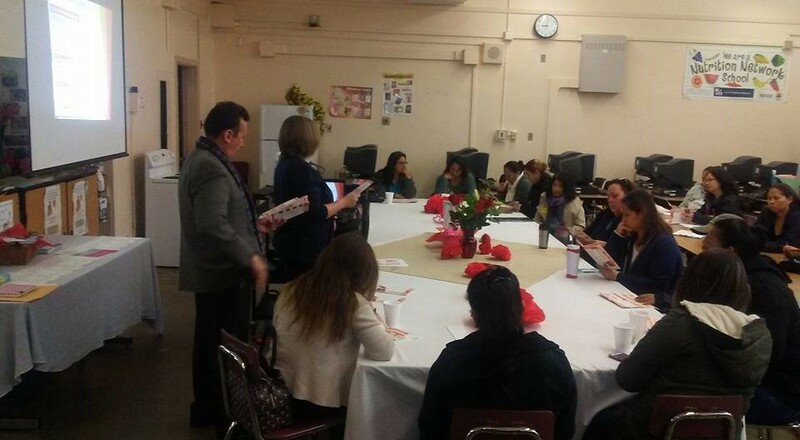 Cafe con el Dirextor en la secundaria Sepulveda primer Martes del mes 8am en el centro de padres . 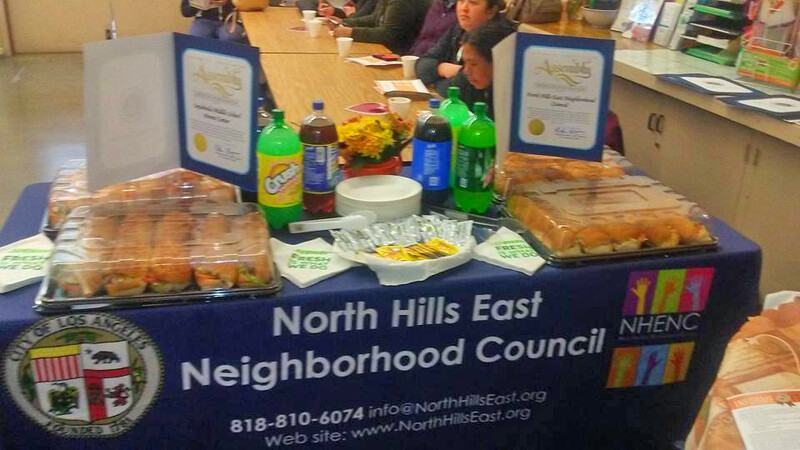 We are The North Hills East Neighborhood council join us now! 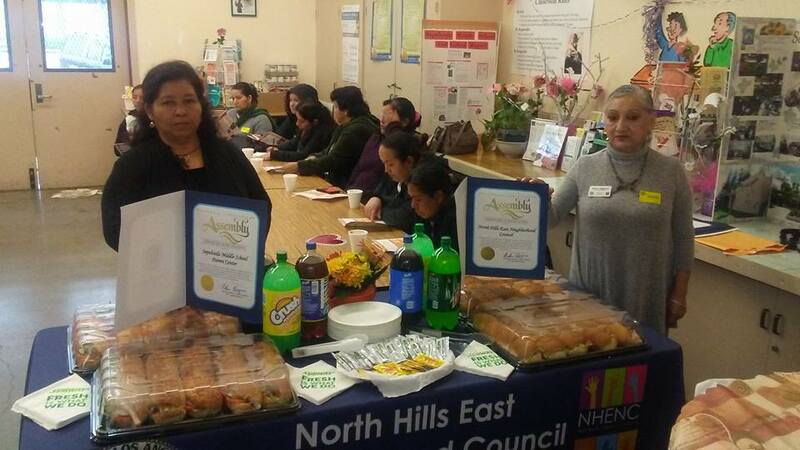 Somos el Consejo Vecinal del Este de North Hills Unanse ya!